Set sail for Key West, FL and The Bahamas on the largest Southern Gospel Cruise. Join us for the Singing At Sea Cruise! 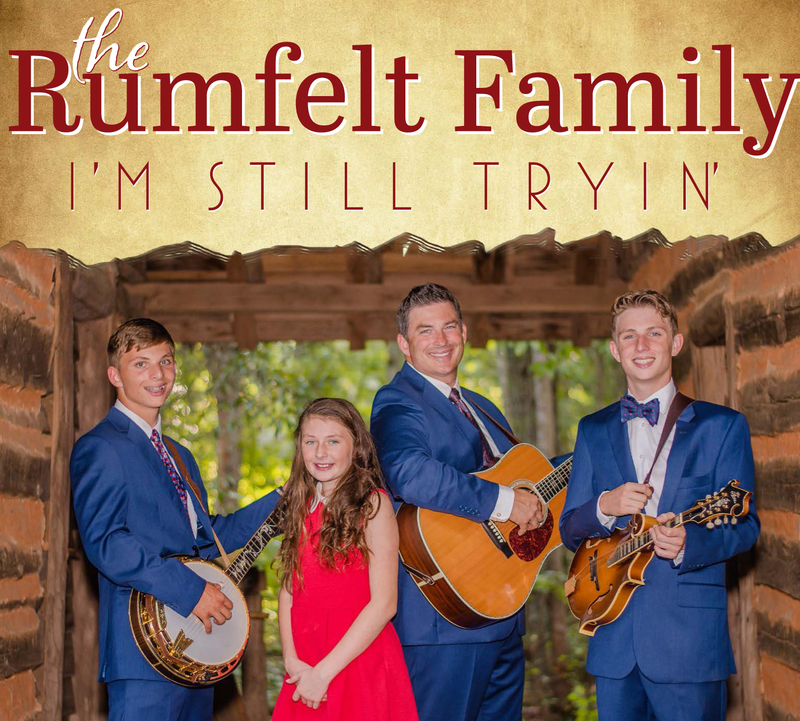 We are excited to announce the release of our latest CD now available! Order your copy of I'm Still Tryin' today. 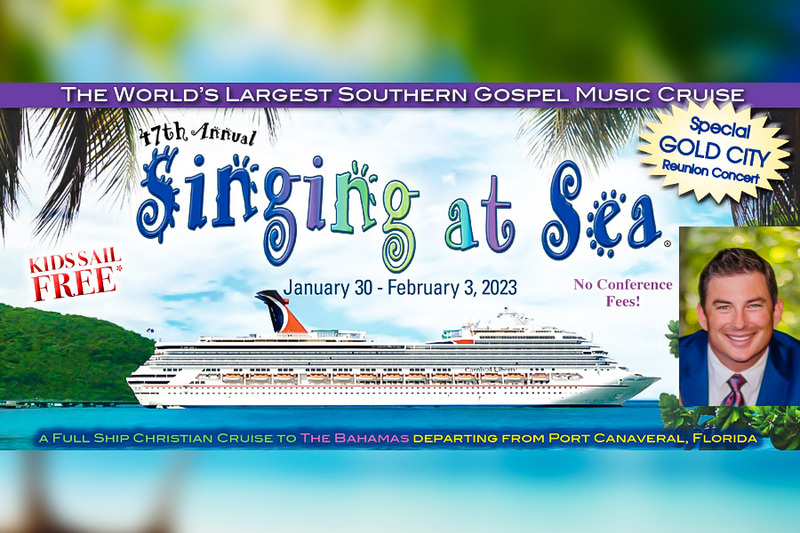 Join Pastor Chris Rumfelt on the Singing At Sea Cruise January 20 -25, 2020. Enjoy great preaching and gospel music. 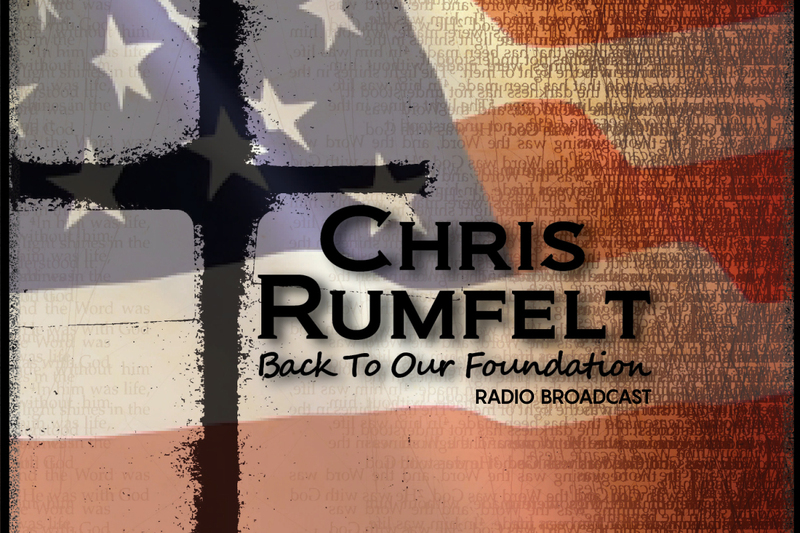 Listen to the Back To Our Foundation radio broadcast with Chris Rumfelt. 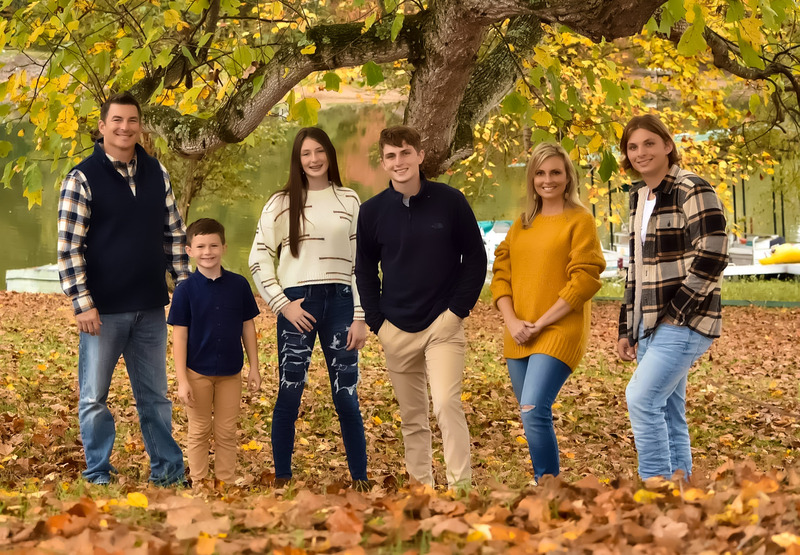 WKRK 1320 AM | 105.5 FM • Saturday, 10 AM EST. WJRB 95.1 FM • Sunday, 9:15 AM - 9:30 AM EST. 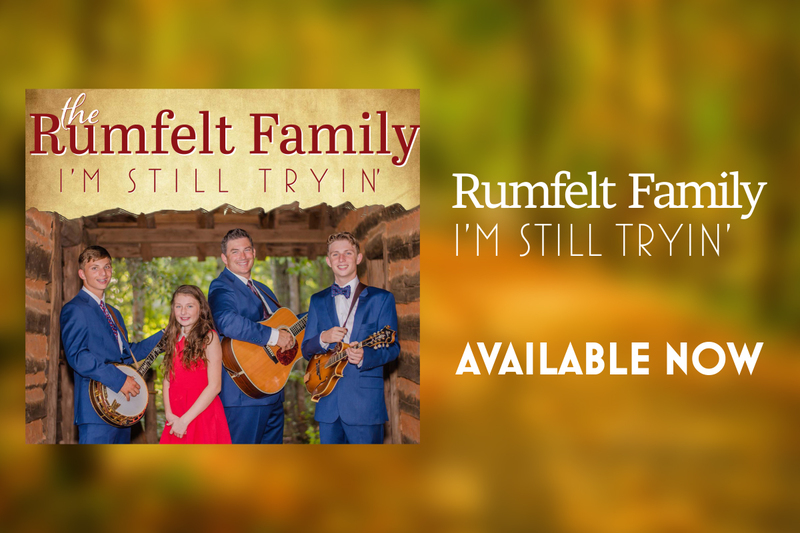 The Rumfelt Family releases their latest CD I'm Still Tryin' available now. Get your copy of this incredible collection of songs that are sure to encourage you!